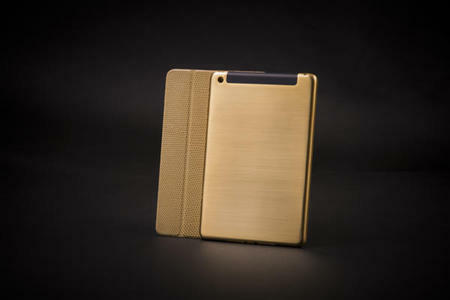 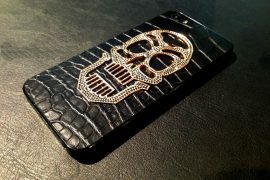 Cottin Paris, French master craftsmen has introduced a luxury leather line of iPad Mini cases. 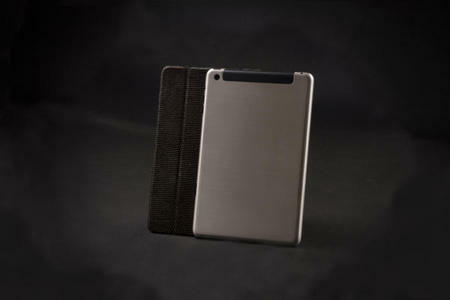 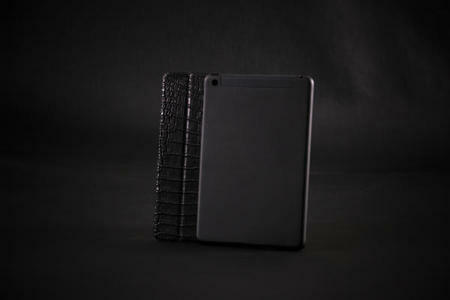 Made with precious materials and premium leather, cover gives iPad Mini protection with elegance. 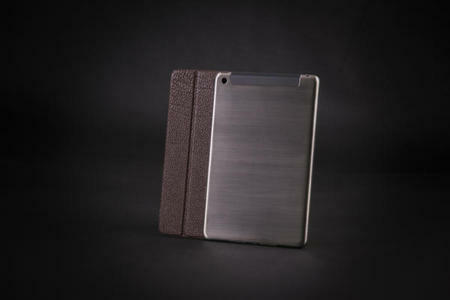 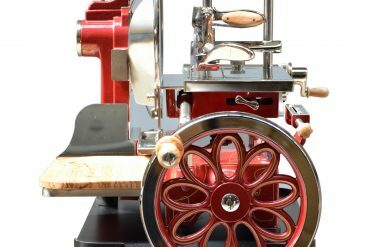 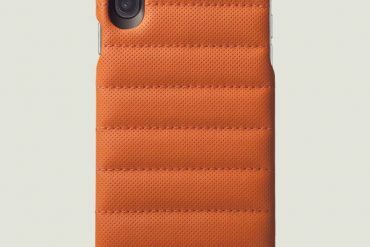 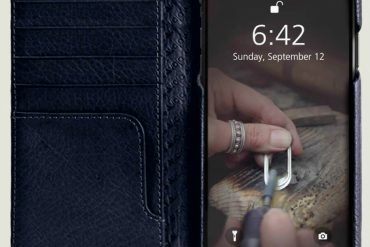 By applying delicate and precious handwork directly to iPad Mini’s cover, Cottin Paris is able to keep Mini’s original thin design intact. 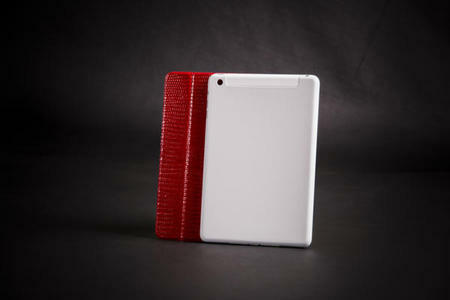 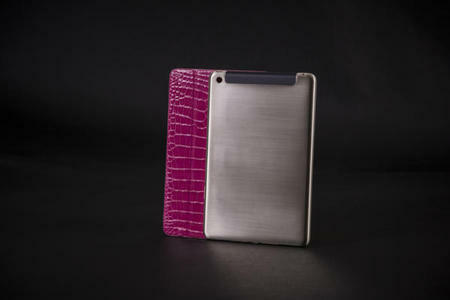 iPad Mini covers come in six beautiful colors to satisfy each customers needs.